“A lot of the fishermen — Indian and non-Indian — are stuck on the banks now,” he said. 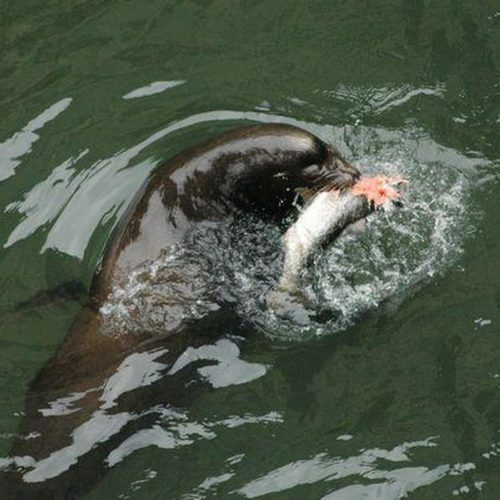 That has to do with a whole host of problems: climate change, hydroelectric dams, overfishing, pollution — and culverts. Those are the pipes that carry streams under roads. 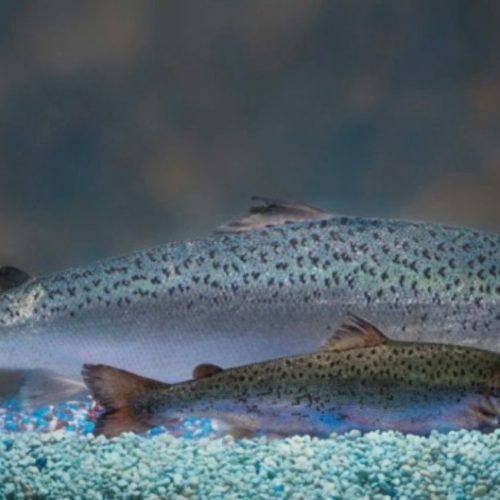 If they’re designed poorly, they can keep salmon from swimming upstream to spawn. Steve Hinton is a biologist for Cladoosby’s tribe. He was giving me a tour of salmon-blocking culverts on the Skagit River system in northwest Washington. The culvert we were looking at was bad. Fish would have to leap two feet up a waterfall to get into the broken pipe. Fixing this culvert would require digging up the road and putting in a bridge. 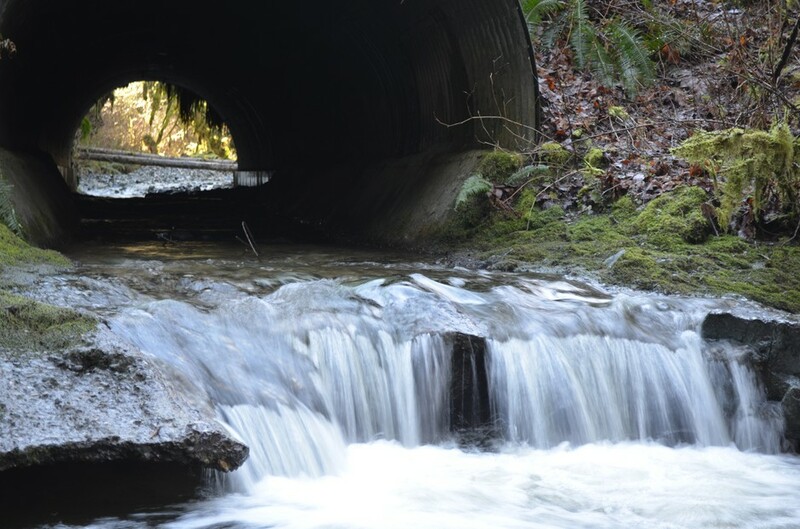 Washington state has more than 800 culverts that block more than 1,000 miles of streams. 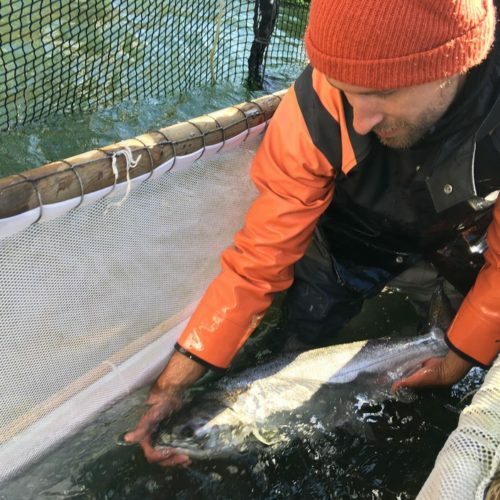 Scientists say, after a culvert is fixed, salmon return to upstream habitat within weeks or even days. Sam Kayser is a fifth-generation rancher in Cle Elum, in the upper Kittitas Valley east of Snoqualmie Pass. 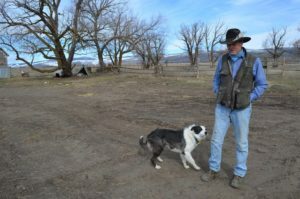 He’s worried that if the Supreme Court decides in favor of the tribes, that would make it easier for the tribes to force him to take costly steps like building thousands of dollars of fences to keep cattle away from salmon-bearing streams. 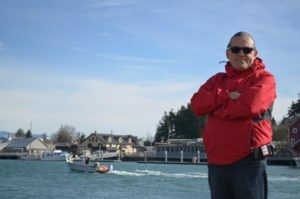 Back on the Swinomish Reservation, Cladoosby said the outcome of the case could change a lot about how we manage land and water in the West.